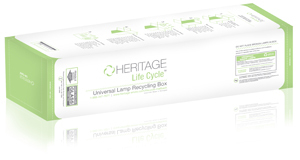 This UN Rated Lamp Recycling Container holds 68-T12 or 100-T8 straight 4 foot fluorescent lamps. 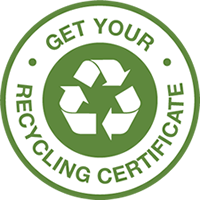 Kit includes container, liner and zip tie, instructions, shipping to your facility and prepaid return shipping and recycling. Dimensions: 48-5/8" x 12-3/16" x 12-3/16". Lamps must be whole and intact. Instructions are printed on the box for ease of use. Sale of this item prohibited in ME, AK, PR, and HI.